Looking for a fireworks display in Watford? No sooner have we written about Halloween than it's time to talk about Bonfire Night and the selection of fireworks taking place in and around Watford in October and November 2016! So far, we have six fantastic fireworks displays listed on our events pages, but remember – if you are planning a public event centred around Bonfire Night, you can advertise it for free on thebestof Watford. All you have to do is click here to add your event. Bushey Sports Club is getting in early; from 4pm until 7pm, there will be fun, live music, a funfair, and of course, fireworks. Featuring special musical guests Jack Shepherd as Ed Sheeran and Ryan Kirwan and his band. The event will be hosted by Heart Radio's Daniel Fox and the fireworks display, put on by Star Fireworks, starts at 6pm. 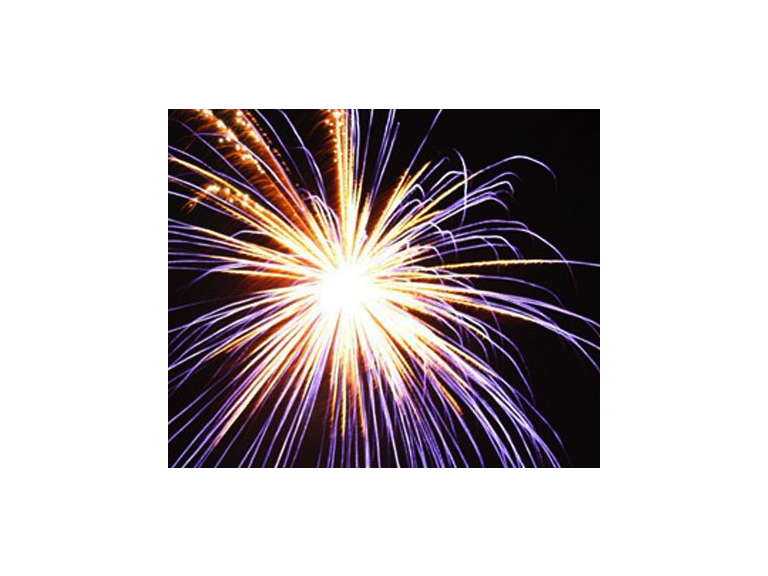 Abbots Langley's Fireworks Display will be taking place at the Manor House Playing Fields from 6:30pm until 9pm. Organised by the Lions Club of Watford and supported by Warner Bros. Studios Leavesdon and Abbots Langley Parish Council, the fireworks display will be staged by Whizz Bang Fireworks. The event also has music and rides for the kids, as well as food and drinks to buy on-site. Watford's own Cassiobury Park's free Fireworks Display is sure to a fun and fabulous night for the whole family. Starting at 6pm, there will be live music, lighting of the bonfire at 7pm and the fireworks display at 7:30pm. Click Cassiobury Fireworks for further information about parking and timings etc. The biggest fireworks event in the region, which began over 25 years ago, takes place in Verulamium Park, St Albans, from 6pm until 8pm. There will be a stunning 25 minute fireworks display and all money raised goes to help both local and national charities. Reduced advanced tickets are available online. Click Verulamium Park Fireworks @ Verulamium Park for more information. And finally, Elstree & Borehamwood Town Council's annual Firework Display will be held on Guy Fawkes Night in Meadowpark, Borehamwood. Taking place from 7pm until 8pm, admission is free, with the fireworks display commencing at 7:30pm. Click Elstree & Borehamwood Town Council - Fireworks Display for further details. Don't forget – there is still time to add your public fireworks event to thebestof Watford – simply click here to let us know what you're planning!